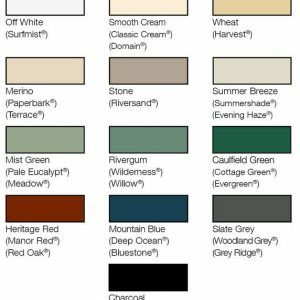 Add privacy, security and value to your home. 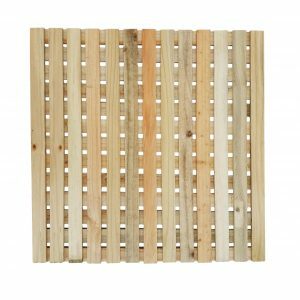 Legs extend 1150mm below the bottom of the lattice, which allows for strong attachment to both top and middle rails of paling fences. 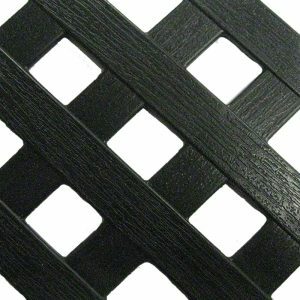 To be enjoyed for many years with virtually no maintenance. 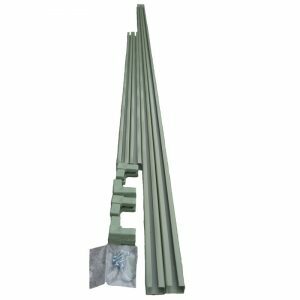 Use a C-channel frame kit to attach Matrix Lattice between vertical or horizontal supports, or across the front of vertical or horizontal supports, or to the inside of a frame. 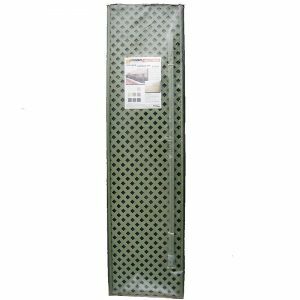 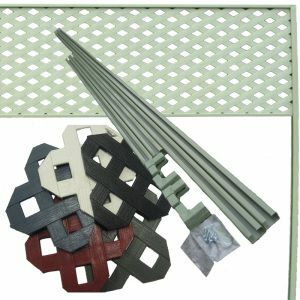 Matrix Lattice is manufactured from polypropylene, one of the most durable polymers, which will ensure years of maintenance free outdoor life. 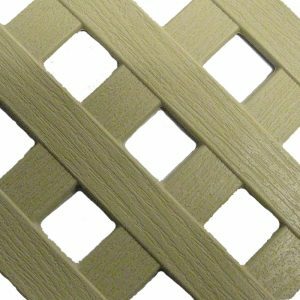 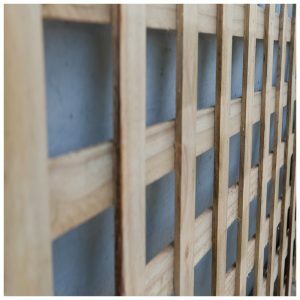 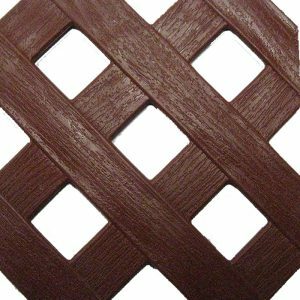 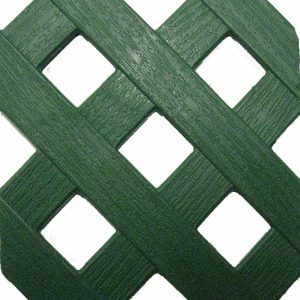 Fade resistant materials are used to ensure that Matrix Lattice will never need painting. 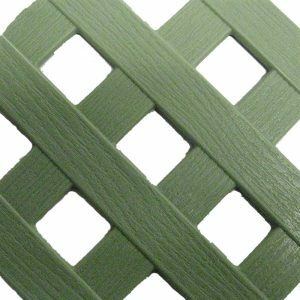 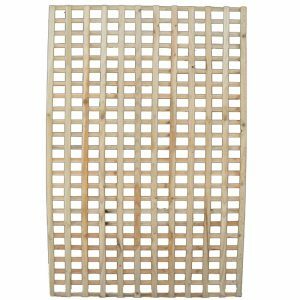 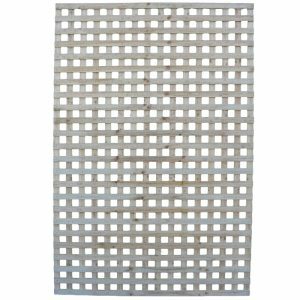 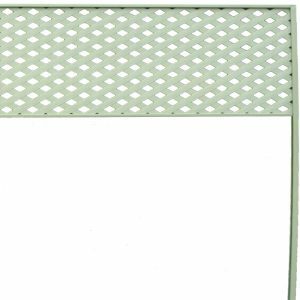 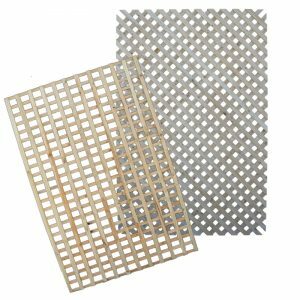 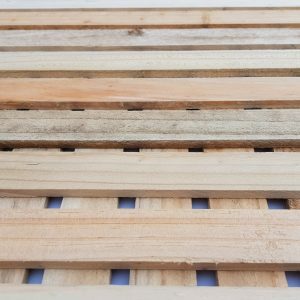 Sizes listed for all lattice products are our most popular sizes. 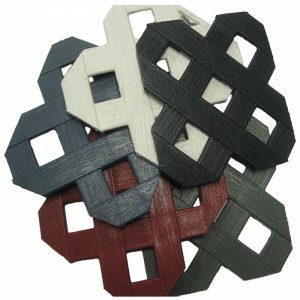 Call us to discuss custom sizing! 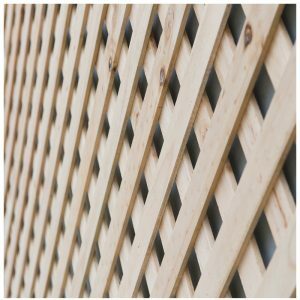 High block out lattice panel. 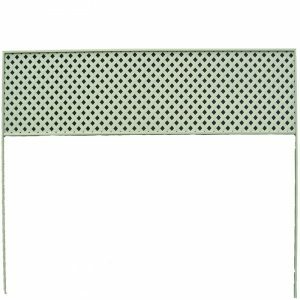 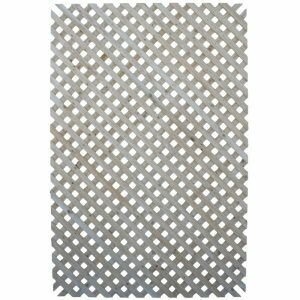 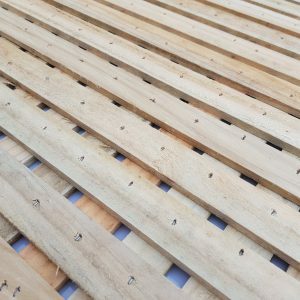 15mm lattice is only available custom made so give us a call to discuss sizes & prices!